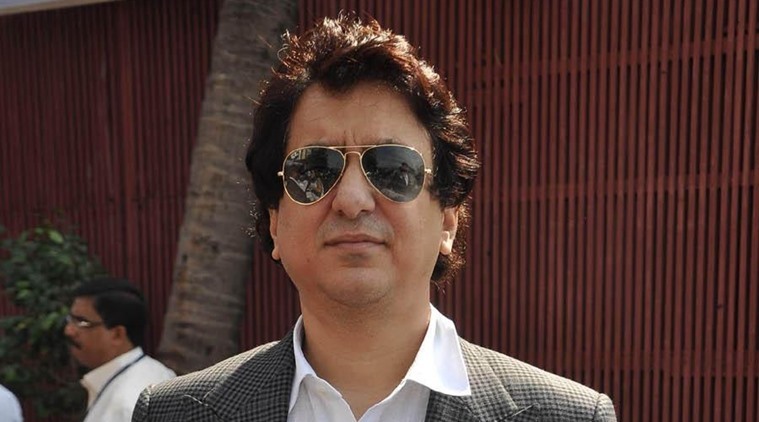 Producer Sajid Nadiadwala who is excited ahead of the trailer release of his upcoming film Rangoon is all praise for director Vishal Bhardwaj, who he feels has managed to bring myriad emotions on the big screen through this period romance drama. Set against the backdrop of the Second World war, Rangoon is an intense love triangle. 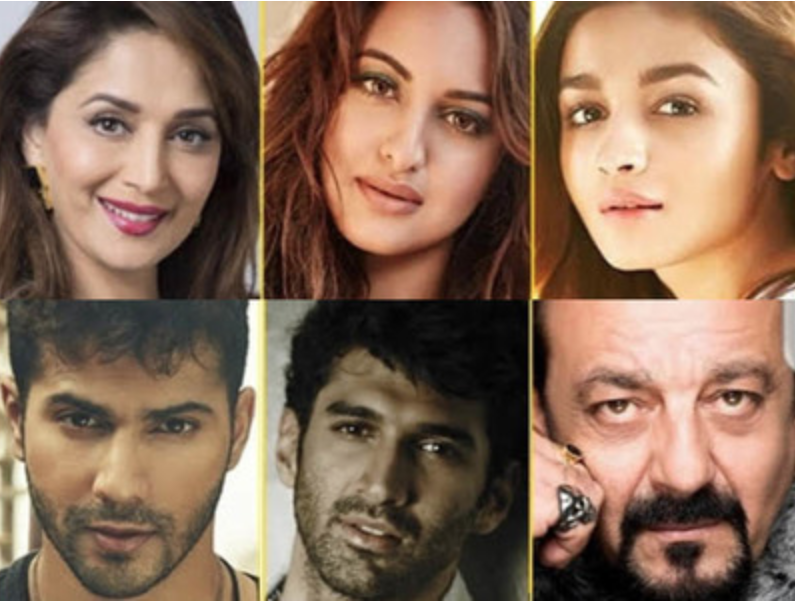 The makers are now all set to unveil the trailer in January. “Vishal Bhardwaj is an incredible director and one will get to experience a plethora of emotions as his vision translates on to the big screen,” Sajid said in a statement here. The film marks Kangana’s first association with Bharadwaj, while Saif and Shahid have earlier worked with the filmmaker. “The journey of Rangoon consists of many firsts. The film marks to be my first collaboration with Sajid Nadiadwala and Viacom18 Motion Pictures, it also brings together Kangana, Saif and Shahid for the first time. It is only coincidental that our trailer also happens to be the first trailer of the new year,” the director said. Viacom18 Motion Pictures, Vishal Bhardwaj Pictures Pvt Ltd and Nadiadwala Grandson Entertainment Pvt Ltd presents Rangoon which is scheduled to release on February 24, 2017. “Rangoon is the coming together of Vishal, Sajid and Viacom18 Motion Pictures’ legacy to produce a film that will take you to a time and place never explored in Hindi cinema. I am excited with the way its shaped up,” Ajit Andhare, COO – Viacom18 Motion Pictures said. Rangoon will see the lead star cast Kangana Ranaut, Saif Ali Khan and Shahid Kapoor in varied looks. The Quee” star will be seen donning a short hairdo in the film while Saif got heads turning as he was clicked in a suave avatar on the sets. Shahid further sent audience in a tizzy with his rugged look from the film.